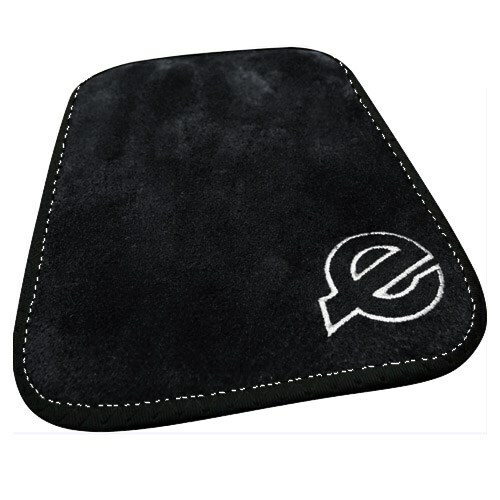 The Ebonite Leather Ball Surface Pad is very effective at removing lane oil from bowling balls. Both sides of this pad are leather and the compact size of 8"x6" easily fits in a bowler's hand. Great question. The Ebonite Leather Ball Surface Pad should continue to work well even when it gets pretty dirty. But if you choose to clean it after a while many bowlers use dish soap and water. After cleaning you may find you need to scuff the surface of the suede back up. A nylon bristled suede shoe brush should do the trick. Hope that helps! Due to the time it takes to produce the Ebonite Leather Ball Surface Pad ball it will ship in immediately. We cannot ship this ball outside the United States.